Engineer Momand is one of the best Pashtu singer among Afghan artists inside and outside our beloved country Afghanistan. 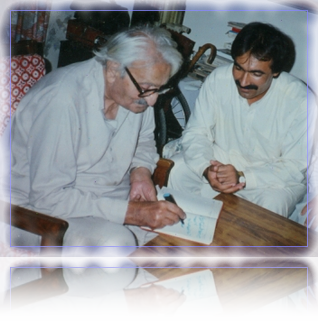 He is a great fan of unforgetable Pashtun poets like Marhoom Ghani Khan, Rahman Baba, Khushaal Khan Khatak and most of his songs are based on their great patriotic , love and sofiana poetry. He also composes most of his songs himself.